David dreams of being an engineer. He was abandoned by his father, and now lives with his mother and 4 siblings. 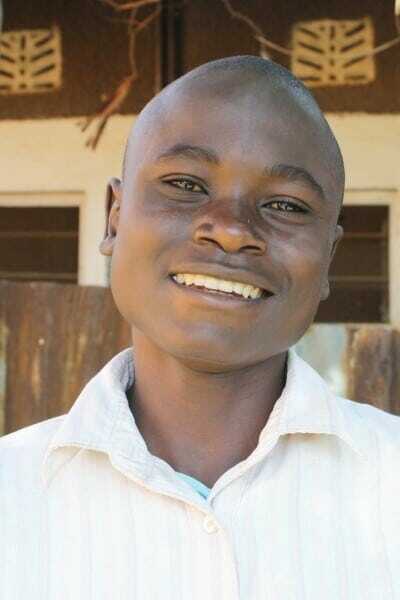 David enjoys math and science, and his hobby is playing soccer. His mother, who has been ill for a long time, is his hero. David says that he struggles to overcome loneliness.